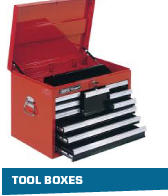 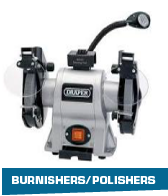 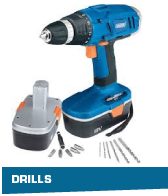 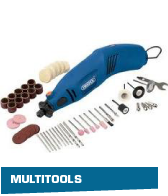 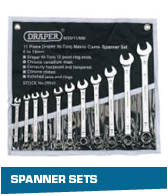 Draper Tools have supplied hand tools to industry since 1919, with products in all major tool categories including automotive, builders, DIY, gardening, construction, decorating and engineering. 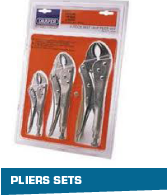 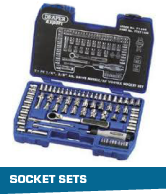 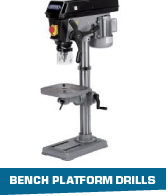 They have recently moved into hobby, leisure and other non-tool lines. 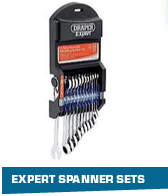 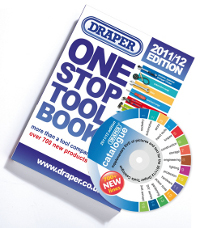 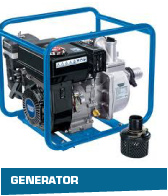 Draper have won accolades for quality from popular consumer magazines such as Auto Express, Car Mechanics and Practical Woodworking.